Between the coast and countryside, Domaine Les Yeuses was built in the 13th century by the Templars at the site of an ancient Roman villa. During the centuries, the buildings housed a hospital, the First Consul of Mèze during the French Revolution, and then a winemaking cellar. The estate gets its name from a forest of evergreen oak trees (“yeuses” in the local dialect). 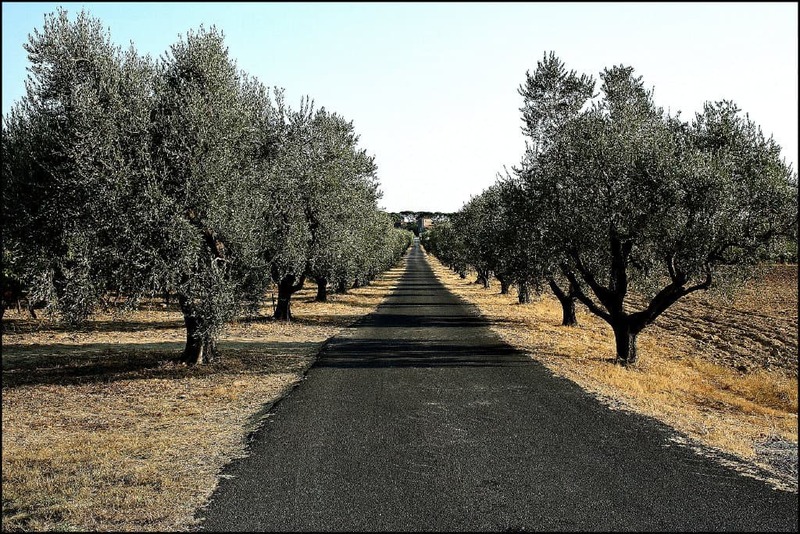 Today they have nearly disappeared, replaced by a path of olive trees. The vineyard of Domaine Les Yeuses comprises over 80 hectares (197 acres) of limestone-rich moderate hillsides which enjoy a maritime breeze. This unique location suits a wide variety of grapes. The estate has been in the Dardé family for more than 30 years. Jean-Paul and Michel, brothers, share the vineyard and winemaking responsibilities. The winery is continuously recognized for its wide range of varietal wines; indeed, the geography of the vineyard gives the red, white and rosé wines a lively acidity and distinctive profile.